Learn about the programs we offer for food manufacturers and foodservice companies. We offer professional education, training, and consultancy services for food manufacturers and foodservice companies. The programs are delivered by Marilyn Allen, a consultant who brings more than 20 years of experience in the food industry. 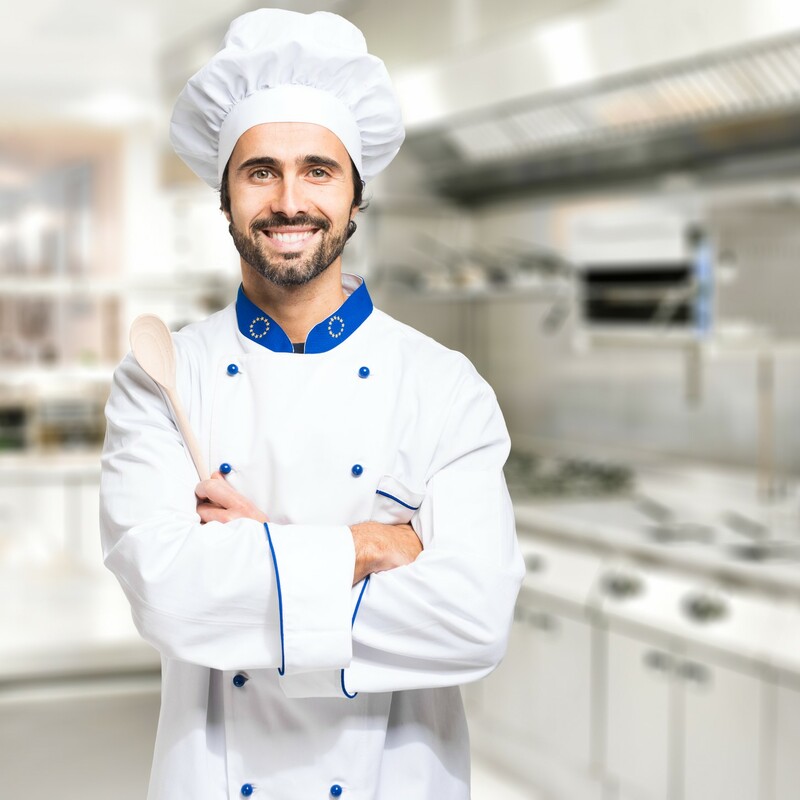 With our foodservice program, managers and front line staff will learn how to prepare and serve food that is safe for guests with food allergies. Our services for food manufacturers range from general awareness sessions for employees in manufacturing and administration to consultation sessions with management staff. Learn more in our professional resources section.